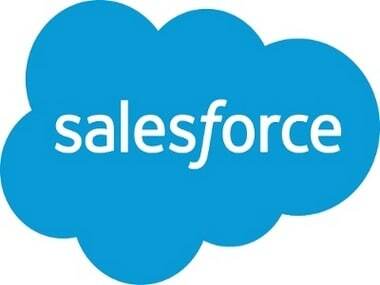 Sixty-three percent stated integration difficulties result in slower Salesforce performance. Vibe delivers competitive advantage to customers by allowing them to take advantage of ever evolving data integration technologies and innovations without having to recode. Dell Software has evolved SharePlex beyond its traditional role as an Oracle-to-Oracle replication solution in order to help customers keep up with the demands of diverse database environments. The new offering is a comprehensive solution available for empowering healthcare organisations to manage the full spectrum of healthcare master data domains. The rub of the story is that there are no quick fixes. Appoints Richard Jones as MD, South Asia and Sangeetha Phalgunan as Country Manager, Sales, India. A data integration platform approach to turn Big Data into Big Value with Hadoop. IDC expects the market size to reach a total of $35.5 billion.